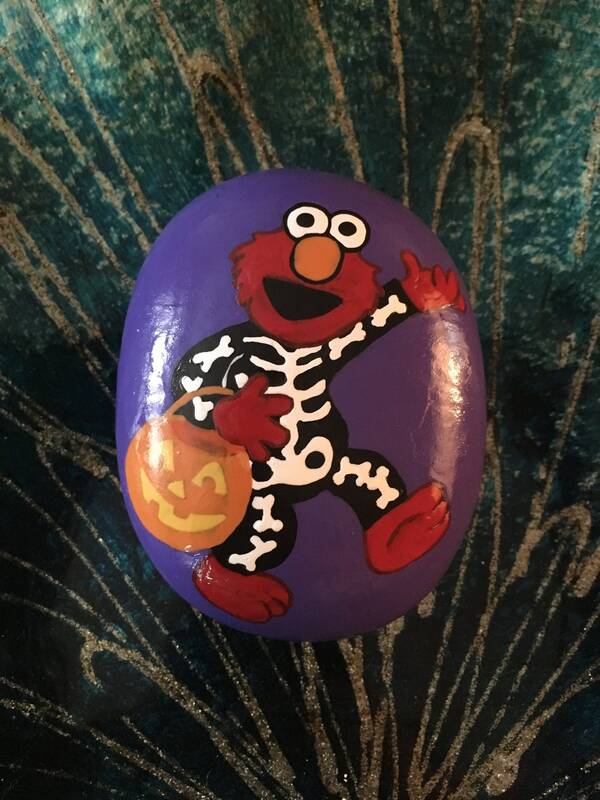 “La la la la Elmo’s World La la la la.” Haha! 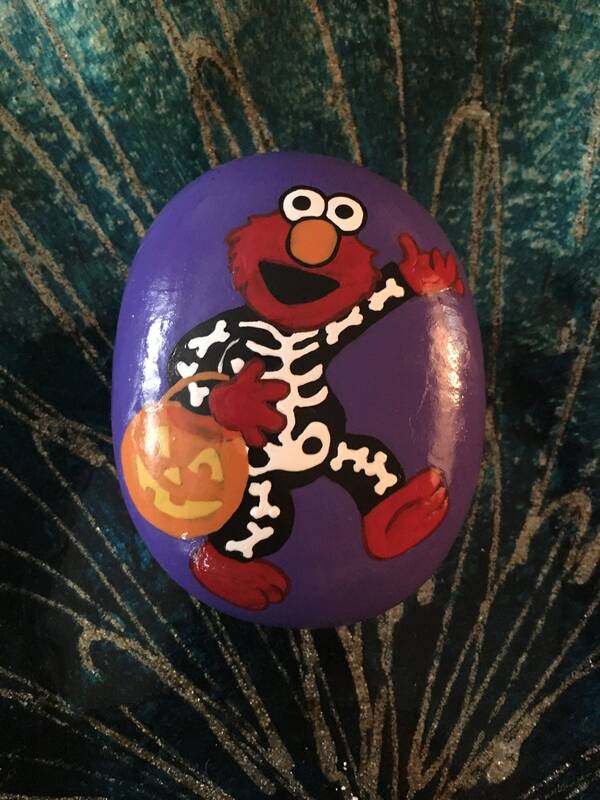 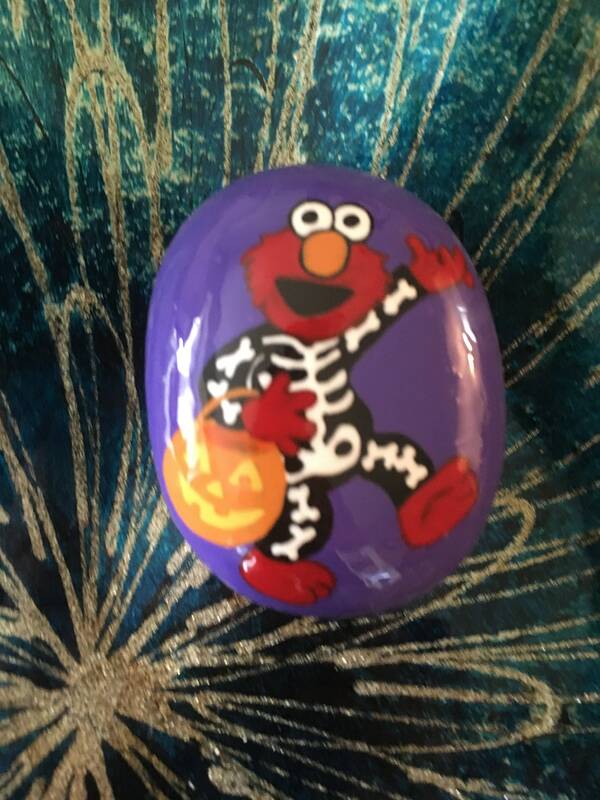 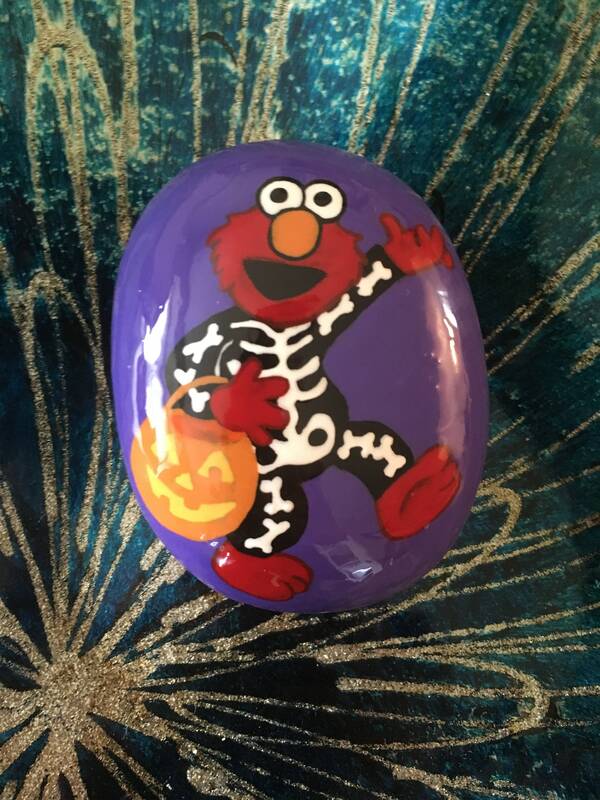 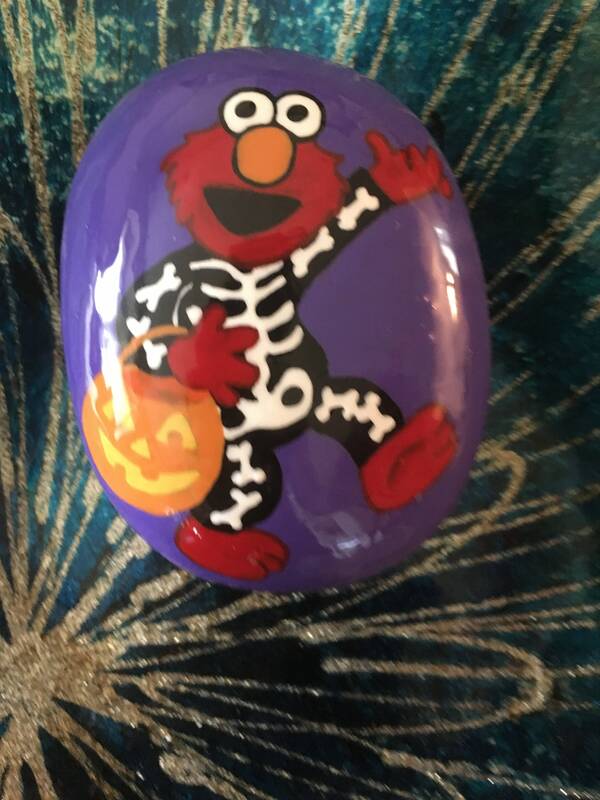 Elmo wants to know how you celebrate your Halloween. 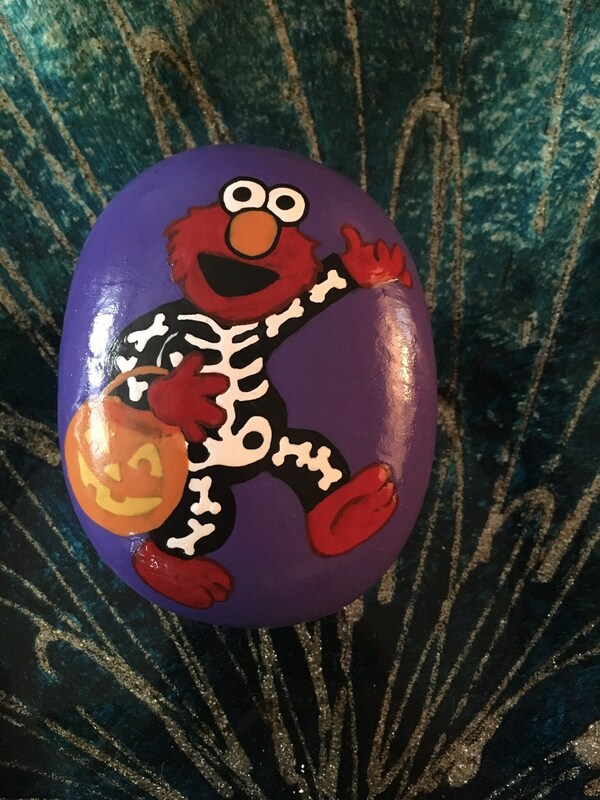 Take him home today so you can teach him how you celebrate Halloween. 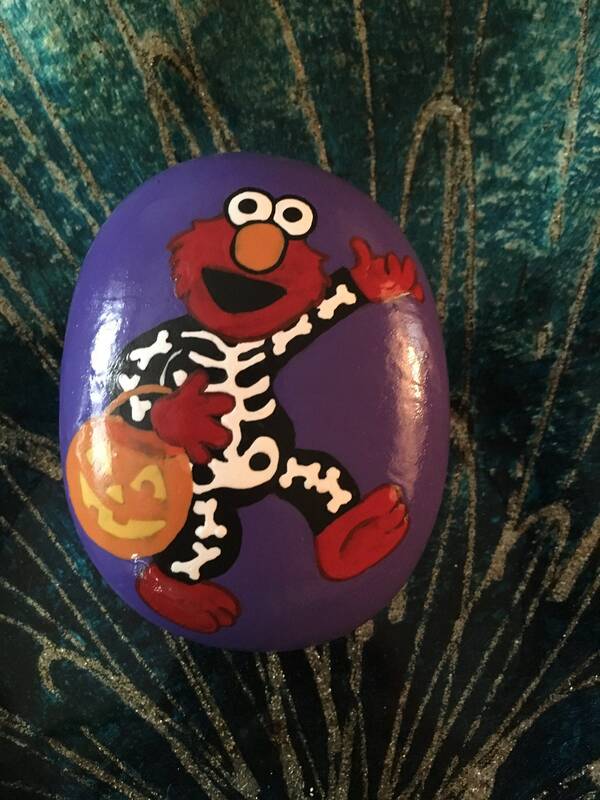 This would be a great piece to help with pretend play. 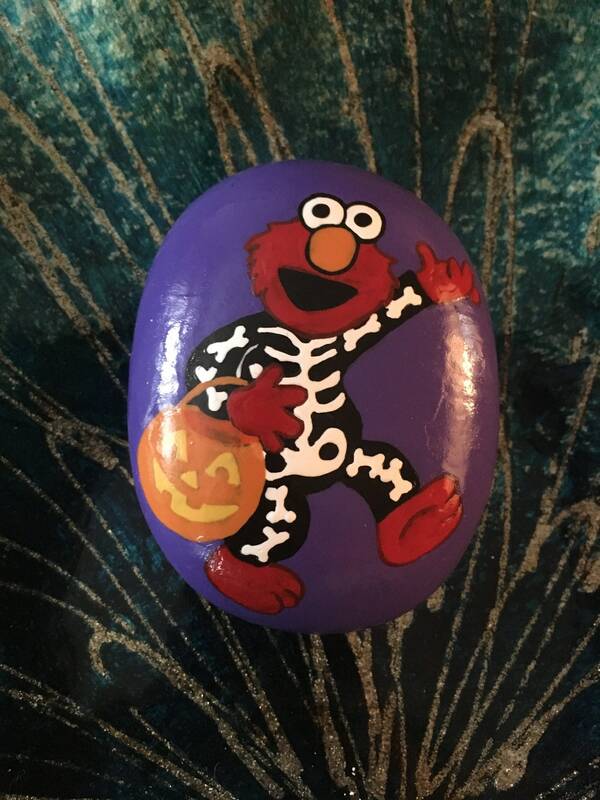 I have signed, dated and sealed it for all purpose use.